If you are running a website then you need traffic because without traffic your site is literally of no use. One of the best ways to generate a lot of traffic to your site is through search engines. Traffic from search engines is also known as organic traffic. Getting organic traffic isn’t easy because Google uses a special ranking algorithm to judge the popularity and relevance of a website before ranking it at the top of the search results. You can get a lot of organic traffic if your site has tons of backlinks pointing to it. Backlinks can be acquired through content. To be specific, you need content on your site that attracts backlinks and link baiting is one of the best techniques to build relevant backlinks to your site with minimum effort. 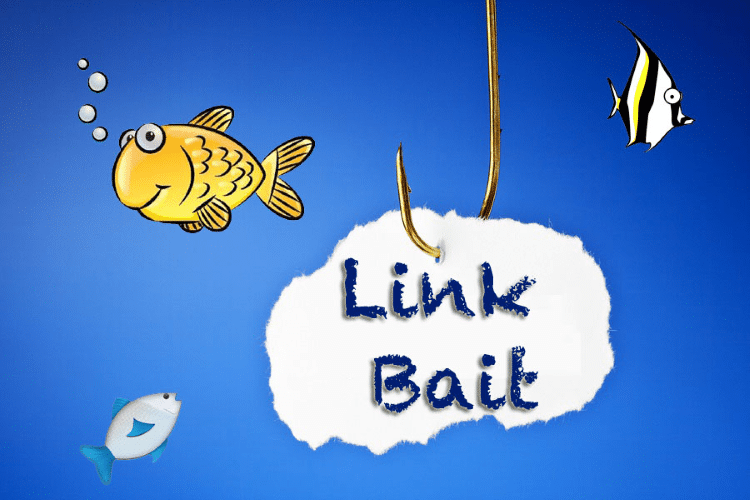 Especially in 2019 when all the unnatural and spammy techniques of link building have been ignored by Google, link baiting remains one of the most natural ways to attain high-quality links to your site. Link bait is the technique of publishing something unique, extraordinary, valuable and evergreen on your site that naturally attracts a lot of backlinks. A comprehensive guide on any topic that solves the problem of the customers. A free to use tool. The major purpose of link bait is to increase the number of backlinks pointing to your site. If you can do it right then you can tremendously boost your overall SEO. How to Do Link Baiting? 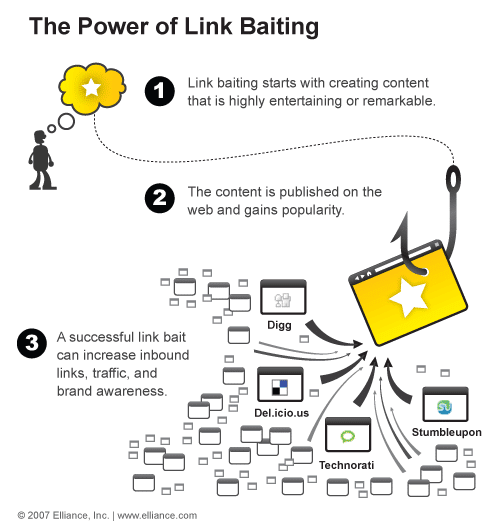 Content is the main fulcrum upon which your entire link baiting strategy is based. You need to create a piece of content that people can’t resist to share and link to. Follow the below tips to create the perfect link bait that is able to attract traffic, links and brand awareness. The first step is to find a niche topic that your target audience will like the most. The key here is to find a topic that is unique. If you write on a topic that has been already written and linked to by a number of people, there are fewer chances that your guide will receive a lot of popularity. Try to be unique among something popular. For example, if you are a pet store owner and you decide to prepare a guide on a common topic like “dog breeds”, you can make it uncommon by twisting the topic and making it unique like “dog breeds that don’t bark”. This way you can reach your target audience (pet lovers) and they can find something amazing to share. I can understand that choosing a topic is not an easy task especially when you don’t know whether your chosen topic will be loved by one all. This is where tools come to the rescue. 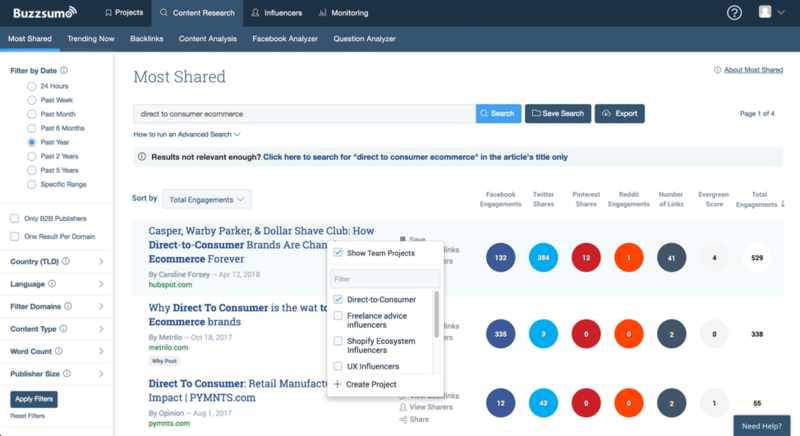 Make use of tools like Buzzsumo to find content that receives the maximum shares in your niche. You can even enter your competitor domain and find the content pieces that are immensely popular on social media. Besides, you can use tools like Ahrefs to find content pieces that receive the maximum number of links from a number of referring domains. You can find a lot of topics to brainstorm using the above two tools. But, remember, the key here is to finalize a topic that is unique. Do not copy any topic from your competitor’s site and start creating your own content. Choose a topic that is even better than what your competitor has created. Bonus: If you find it hard to create catchy titles then you can take the help of Link Bait generator. This tool will help you to generate headlines that readers can’t resist. People will share and link to your content only if you are able to invoke their emotions. The process of link bait happens to be like this – people come and see your content, they find it AMAZING and they share or link to it. Notice the word. “AMAZING” here? This is what you need to produce in your content. Leverage the power of storytelling because this is the best way to establish a connection with your audience. Stories inspire, entertain, motivate and educate people. 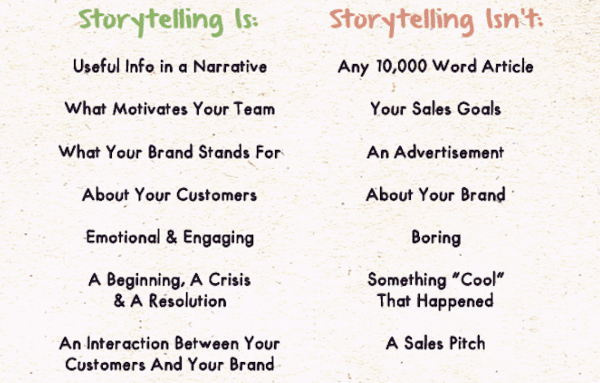 Hubspot has listed some of the top writing tools that will help you to craft the best story. The readability level of your content should be of a 7th-grade level. In order to test the readability level of your content, you can make use of tools like Web Page FX Readability checker. Simply enter the URL of your link bait page and this tool will analyze the reading level of the content. It will also provide suggestions to improve the readability level. Try and make the content interactive because interactive content drives a better engagement as compared to non-interactive content. If you don’t want to make your entire content interactive then you can add certain elements of interactivity to make it more effective. Some truly amazing examples of interactive content are quizzes, visuals, tools and calculators, 360-degree videos, sliders etc. 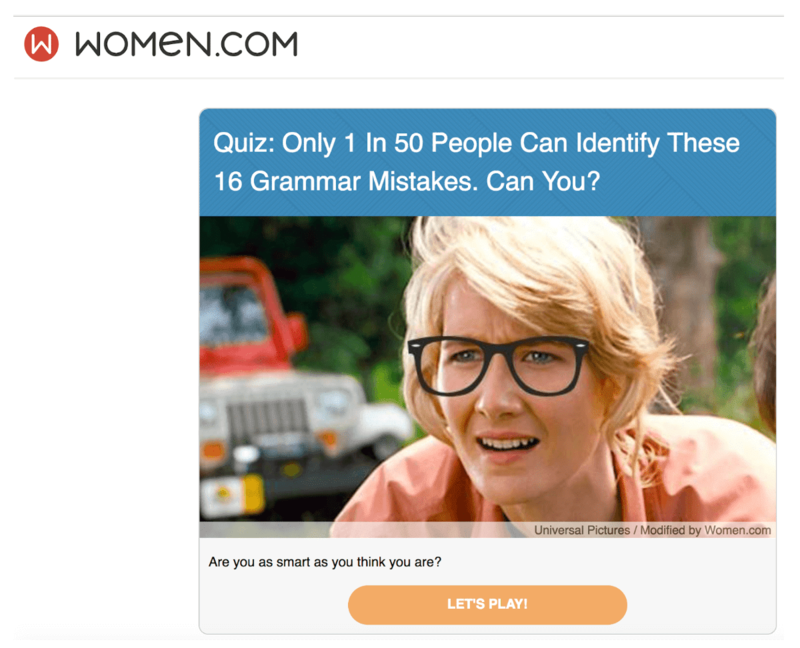 The quiz – “Only 1 in 50 people can identify these grammar mistakes. Can you?” is a nice example of interactive content in action. Convert text into images because humans have a tendency to process visual content faster as compared to text-based content. Hence, it is recommended to use more images in your content because of people twice as likely to share them when compared with text content. Tools like Piktochart lets you convert text into images (preferably stories) in an easier manner. 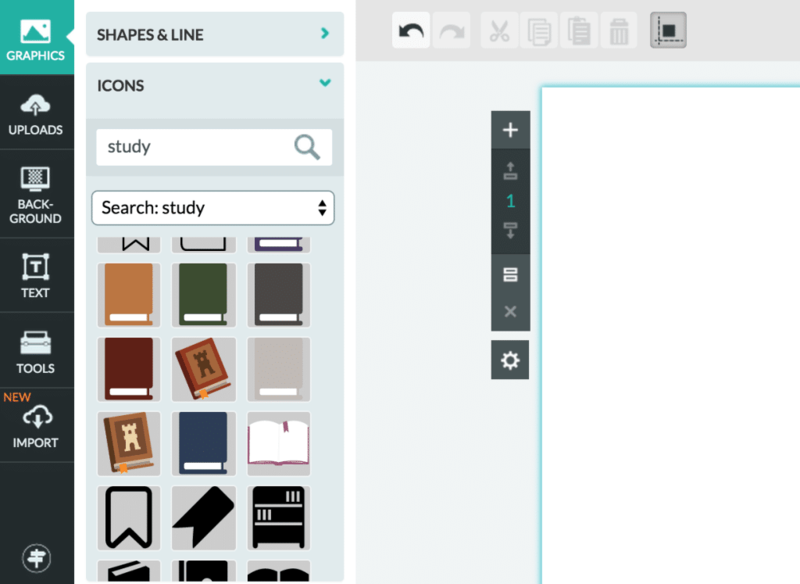 The tool has a wide range of icons, fonts and ready to use styles that can effectively convert text into images. It is important to make your link bait embeddable. The best way to make it embeddable is to add an infographic in the content and use the embeddable code beneath the infographic. This will ensure that a link back to your site is obtained whenever someone embeds your infographic on their site. Bonus: If you want to learn the exact process of creating and optimizing an embed code then read this tutorial from QuickSprout. You cannot expect your link bait to generate backlinks for you unless you make every effort to make that viral. You must not leave any stone unturned to promote your link bait because the first promotion should be done from your side. Share your link on social media and gather as much engagement as possible. Conduct an email outreach campaign for broken links. You can find sites that link back to a resource similar to your link bait but they are not available at the moment due to any reason. You can email those sites and ask the webmaster to link back to your targeted page. Publish some guest posts and promote your link bait page in them. The purpose is to get it visible before a lot of targeted audience. Publishing guest posts on sites like SEMrush, Forbes and Entrepreneur is a great way to generate a lot of visibility for your link bait page. Publish answers on Q&A sites and share your link bait page. The key here is to suggest your link bait page as a genuine resource that really helps the user. DO NOT spam the Q&A sites by sharing your page on every answer you post. You must share the link where it really makes sense to do do. Publish answers on Forums and share your link bait page. Again, do not spam the forums by sharing a link on irrelevant discussions. Your resource must help the user and not irritate them. Use blog commenting to share your link where it makes sense. This tutorial by Moz is a great example of link bait. The guide features the top search engine ranking factors with correlations and survey results. This link bait has 76,328 backlinks from over 4000 referring domains. 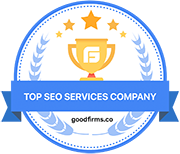 This guide was successful because it provides a comprehensive summary of the top search engine ranking factors which is a hot topic among the SEO community. 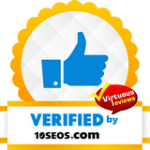 Again a comprehensive SEO guide on WordPress that was able to generate over 3000 links from over 1000 referring domains. This guide provides a step by step actionable guide to improving WordPress SEO along with proper examples and screenshots. This infographic from Webfx explains the relevance of colour to marketing. This infographic received a total of 885 backlinks from 321 referring domains. Moreover, the link bait page also has a video that explains the psychology of colour with respects to consumers. The page was able to capture so many links because it attracted people via both infographic and video. 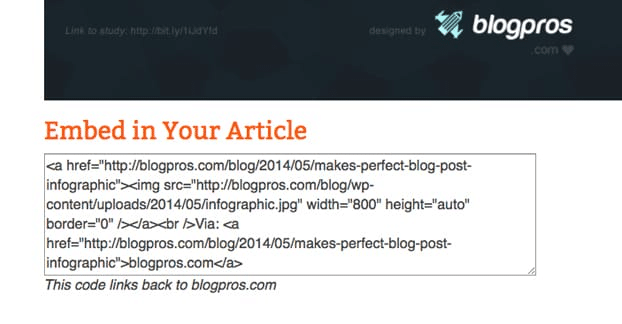 This tutorial features a list of all the strategies used for link building. You can’t think of any other strategy that’s not mentioned in the guide (it’s rare). The guide is updated every time a new strategy is found. This keeps the tutorial fresh and attracts even more links. Another important thing to note in this link bait is the presentation of the content. The presentation is superb with lots of screenshots, practical tips, and insights. Till date, the guide was able to attract 3909 links from 885 referring domains. People love things that come for free. 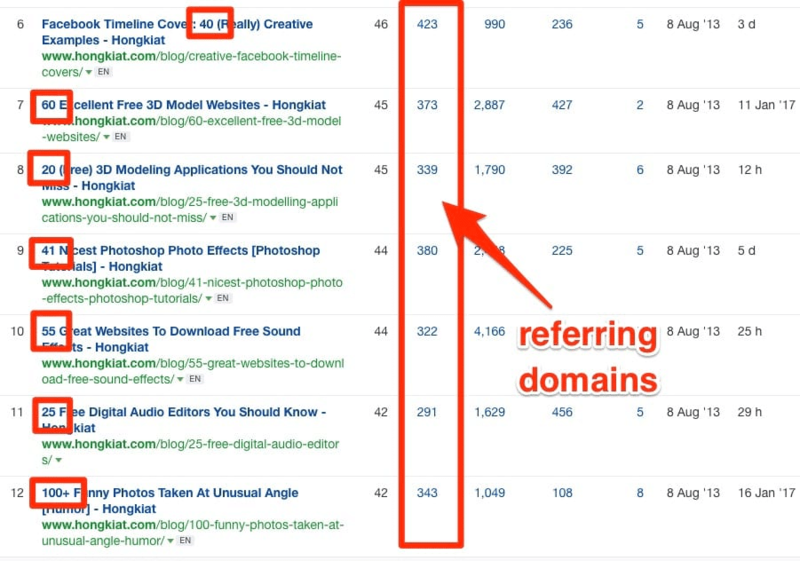 This is the reason Ahrefs created a backlink checker tool that was free to use and in that process, it generates a massive number of links pointing to its domain. 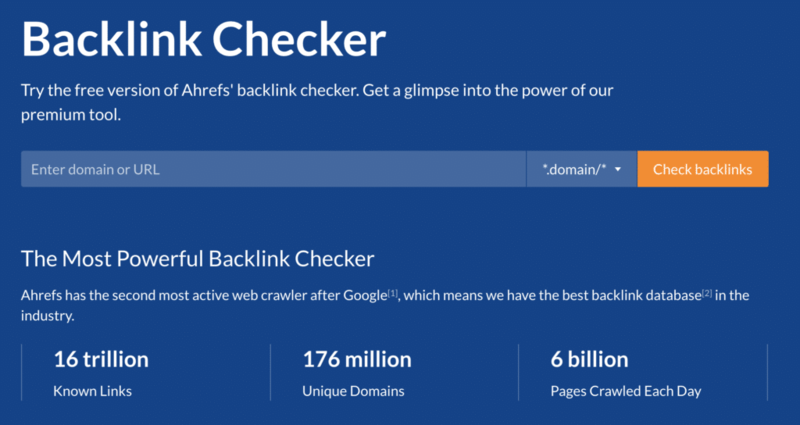 The free backlink checker tool has more than 30,000 links from 665 referring domains. There are two main things that the tool fulfils – number one is, it is extremely valuable and number two, it’s free to use. When you offer both the advantages to people they give back your love by linking to the resource. I am a big fan of this resource being used as a link bait because the USP of this content is purely based on uniqueness. This content piece is simple, straightforward, not loaded with images but still has captured 419 backlinks from 55 referring domains. The reason is simple, it satisfies the desire of people to learn more about the recruiting process of Google which very few people write about. 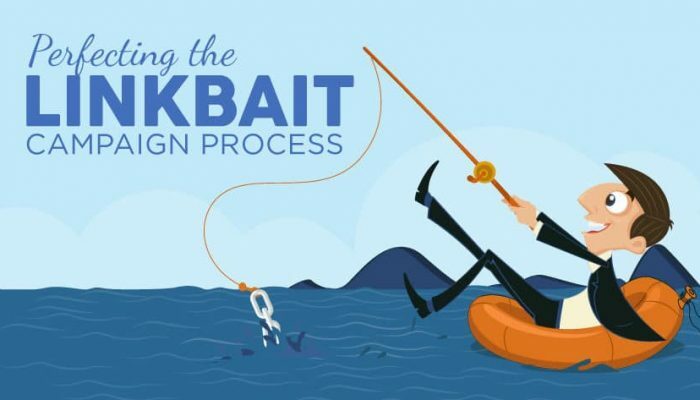 Now that you have learned the tricks of producing effective link baits and have seen the best examples in action, it’s time to produce your own link bait. Stick to the basic rules, use your creativity and create something unique yet useful. Happy link baiting! We are recognized as a top Email & Marketing Automation Company on DesignRush.